Getting a puppy is an exciting time but also requires a lot of work. Make those first few months easier by making sure you have these essential items. It has been a couple of months since we adopted our puppy, and as the little one rapidly grows into her giant paws and loses interest in gnawing on our hands, we finally have the chance to reflect on those first weeks with Banjo and wonder what we could have done to better prepare ourselves. Although we don’t plan to adopt another puppy any time soon — or at least not until the teeth marks on our ankles heal — we compiled a list of must-have puppy supplies for the future. Even if this is your first puppy, I’m willing to bet you knew before taking that rambunctious furball home that you’d need a stockpile of toys. Puppies, like children, need constant stimulation. Providing them with many types of toys is going to help them develop and, thankfully, occupy them occasionally so you can rest. Chances are, Bingo is going to choose a favorite, but it’s good to keep a few choices around in case he gets tired of the same toy. Don’t Miss: Is There Really Such a Thing as an Indestructible Dog Toy? Maybe your new puppy came equipped with a collar and leash. If she didn’t, do you know what you’re looking for? There are a lot of options for collars. If you don’t have experience training a new dog, avoid styles like choke and prong collars that, when used incorrectly, may lead to injury. Consider starting out with an adjustable nylon collar. The collar should be able to expand as your puppy grows. Accidents are going to happen — that’s part of having a puppy. Aside from constant vigilance, which is almost impossible, you’re going to want to consider also arming yourself (or your lovely floors) with some puppy pads. They make cleanup a breeze after a little accident. 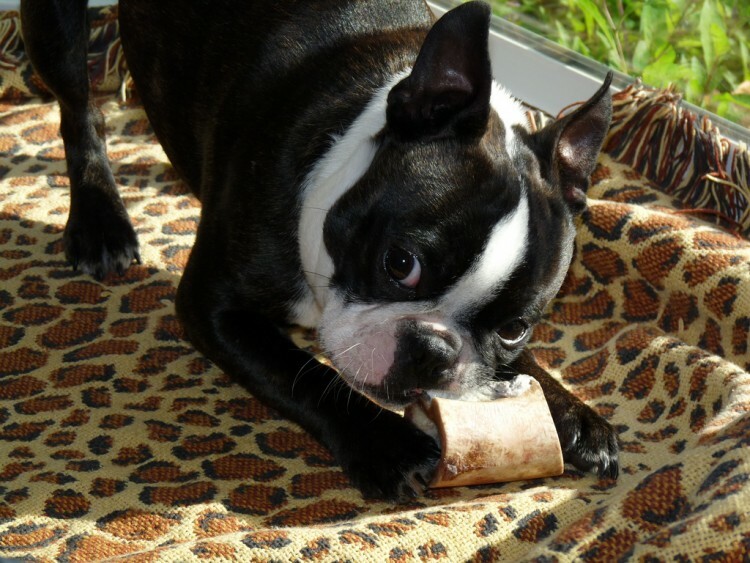 Your new pup won’t know to eliminate on the pads initially. You’ll have to work with her on that. Until then, that’s where number 4 (below) comes in handy. If you want a reality check before making the decision to adopt a puppy, walk through a pet store and have a look at the cleaning supplies section. You’ll have your choice of about 20 different carpet, furniture and floor cleaners. Puppies make a mess. But it’s better to be prepared with that bottle of Nature’s Miracle than waste your time getting upset about it. Puppy food is another obvious necessity. Research the options and select a brand that is best for your new addition. Treats are also a clever idea if you want to start training early. Even young puppies can learn their basic commands if they have some delicious morsel of motivation. Don’t assume that you’re going to be able to follow your puppy around every second of the day. If Peanut is gnawing on the baseboard again for the umpteenth time and you’re on the other side of the room, a quick jet of water from a squirt bottle may be just the thing to break her concentration. Not everyone agrees on the use of a squirt bottle. Do your research and consider consulting a professional trainer to come to a decision that’s best for your situation. Not every supply is a tangible item. And it would be foolish to think that raising a puppy doesn’t take the patience of a saint. Calmly place your puppy in his crate. Sit down and have a cup of coffee (or beer, if you prefer). Relax before returning to your little one. Remember, puppies rely on you for all their training. They rarely arrive with the knowledge of what they should and shouldn’t do, let alone what “no” means. 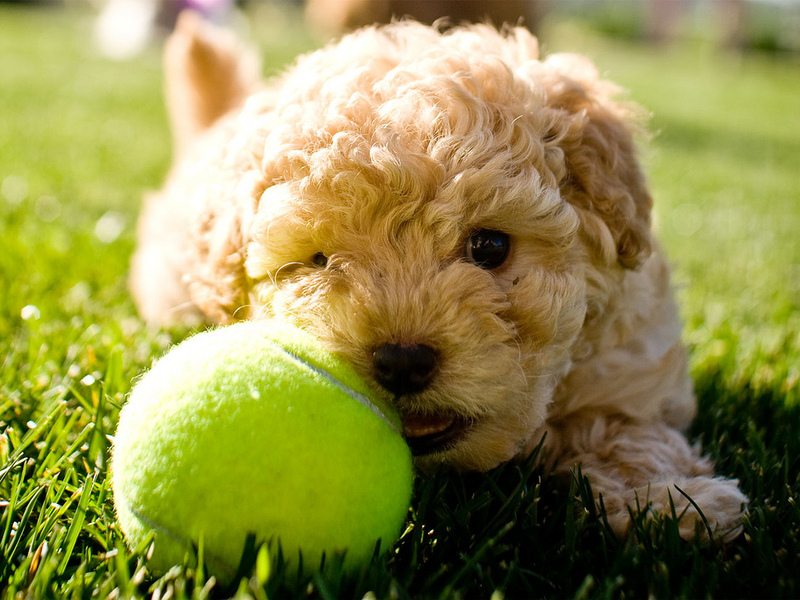 Puppies are balls of bouncing, running and jumping energy. The best way to transition from rambunctious-puppy mode to sleeping-puppy mode is to work with your hyper pup to get that energy out. That means never-ending running, chasing, fetching and playing. Whether it’s the camera on your phone, a little point-and-shoot or a 10-pound DSLR, make sure that you’ve got one handy. One day you’re going to blink, and Rocky will be full grown — and all you’ll have to remind you of that 8-pound mound of fur is the photos that you took. So be sure to take plenty! Having a puppy is a blast, even if it requires an absurd amount of horseplay and cleaning. Every moment is worth it, even the tough ones. But even those tough moments can be made a little easier if you’re prepared.